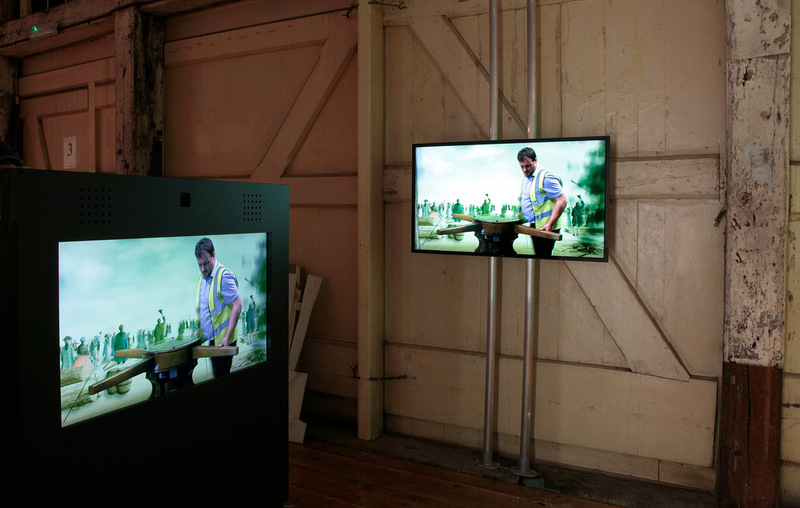 The Historic Dockyard is a 32 hectare heritage site with over 100 buildings and structures. It sits at the heart of a wider group of related ‘Chatham Dockyard and its Defences’ sites all of which fall within Conservation Areas and are characterised by high concentrations of Scheduled Ancient Monuments and/or Grade I and II* Listed Buildings. 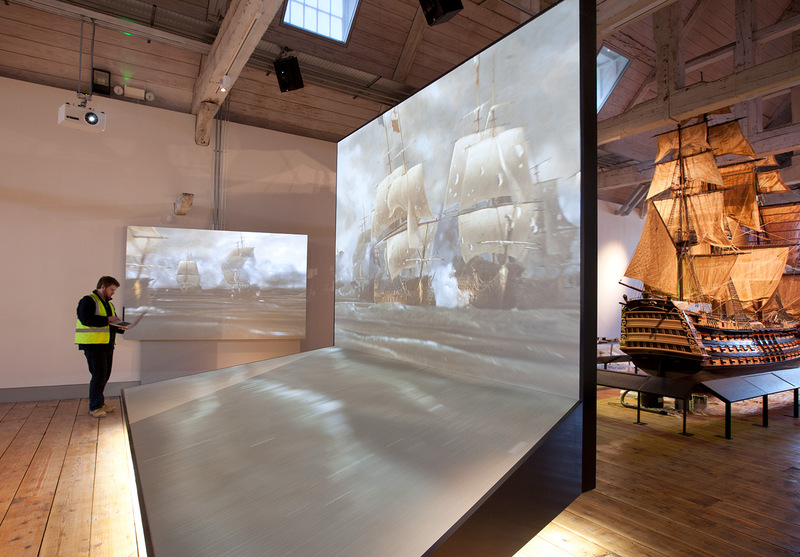 Command of the Oceans brings to life the complete dockyard story through award winning interactive galleries that present the powerful stories of innovation and craftsmanship. 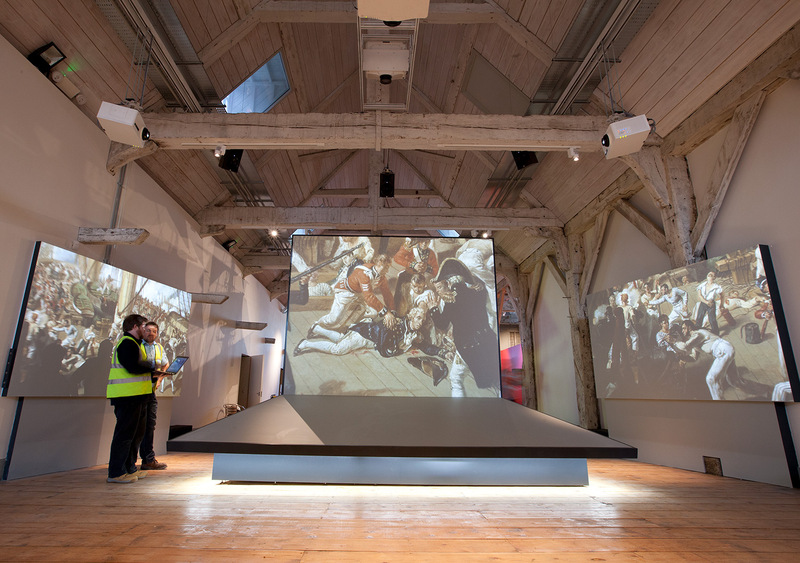 The collaboration of audio visual exhibits and long-hidden archeological objects combine to deliver an immersive experience where visitors discover how Chatham Dockyard and its people helped lead Britain to worldwide influence. 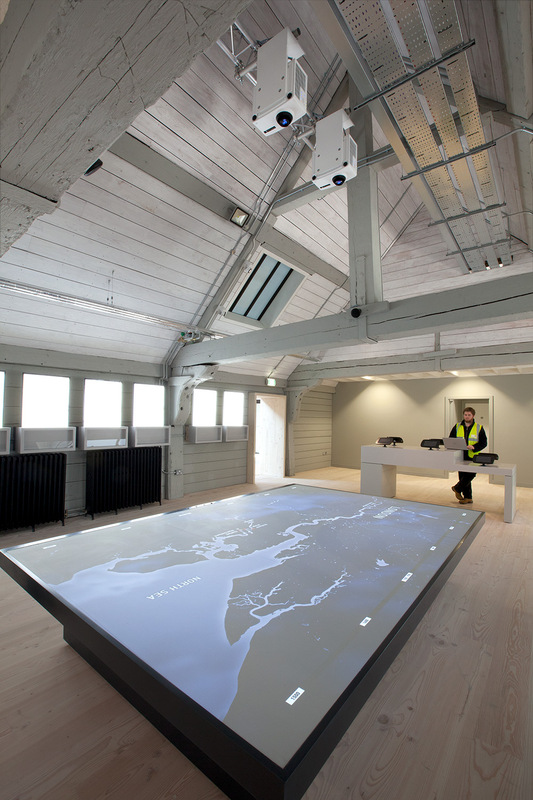 The Discovery Centre blends a large scale overhead projection with a topographical model to create a single canvas animating this exhibit. 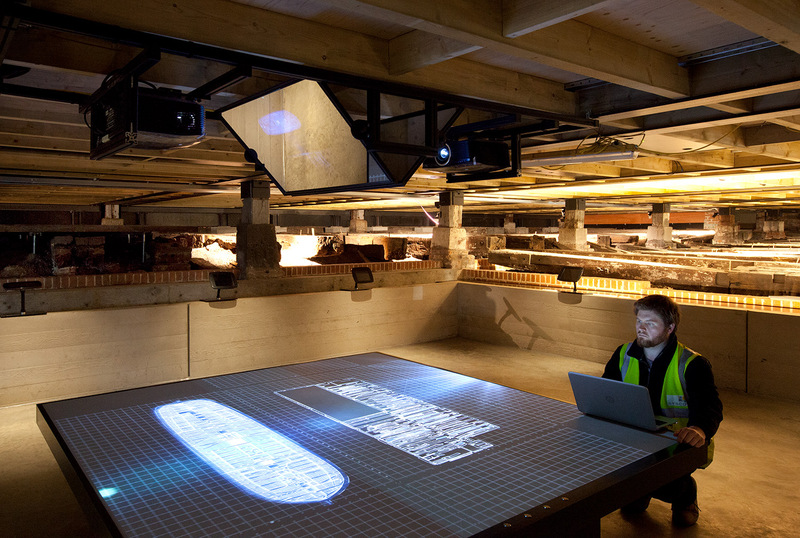 An impressive Command of the Oceans show is creatively delivered by 4 synchronised projections and throughout the visitor experience, slideshows, tablet stations and cinema experiences capture the incredible history of the site.